BSDA 2018 is just around the corner! From 16th to 18th of May this will be one of the major events in Romania. 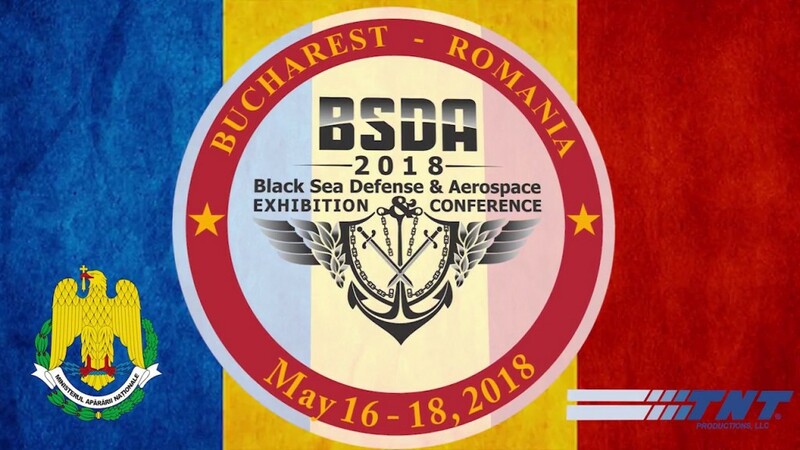 The biggest defence industry event in Romania will be held at Romaero Exhibition Centre in Bucharest. The 7th edition of BSDA is estimated to feature more than 130 companies from 24 countries, and will occupy an area larger than 25,000 sqm. Be prepared to find top companies from Romania and abroad, who will present military capabilities and latest trends & technical solutions resulted from scientific research in the field of security and defense. If you have never been to BSDA, you are really missing out.